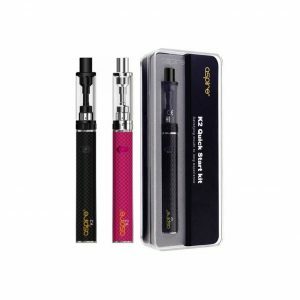 The Aspire K2 Starter Kit is perfect for any beginner that does not want to sub ohm vape. 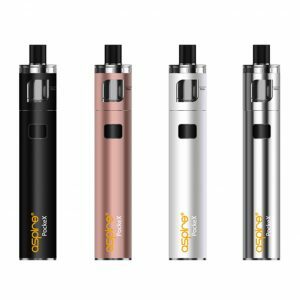 It comes with an 800mAh battery and a 1.8ml K2 tank, with a mouth-to-lung 1.6 Ohm coil. 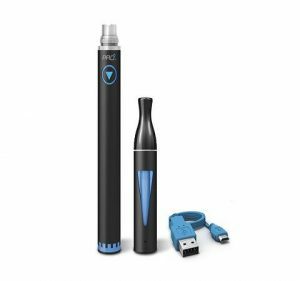 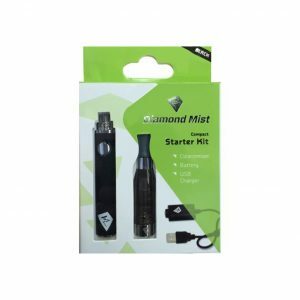 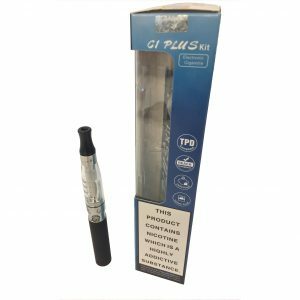 The perfect starter kit for anyone who is looking for a tastier alternative to smoking cigarettes. 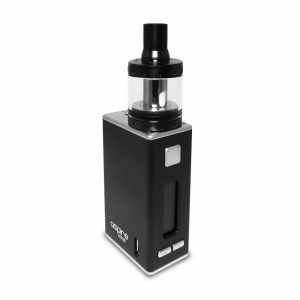 Comes with a disposable tank, a battery and USB charger. 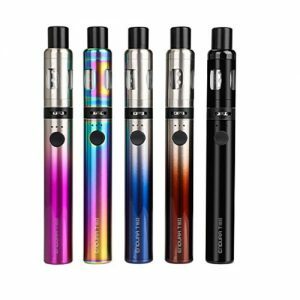 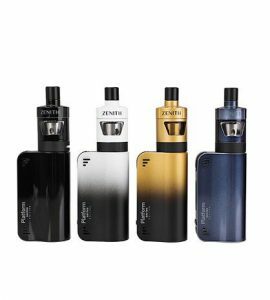 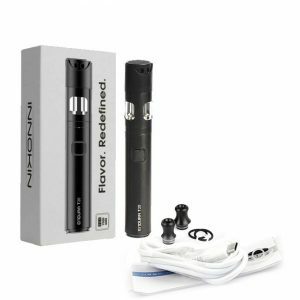 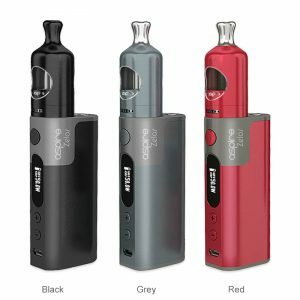 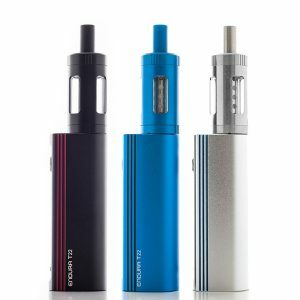 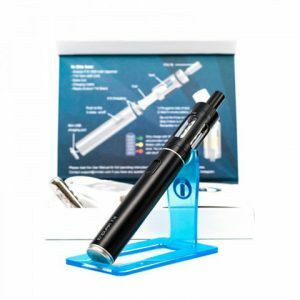 Innokin’s Endura T18E is a perfect all-in-one starter kit for beginners.